Lookbook: Florence Welch x Liberty London. 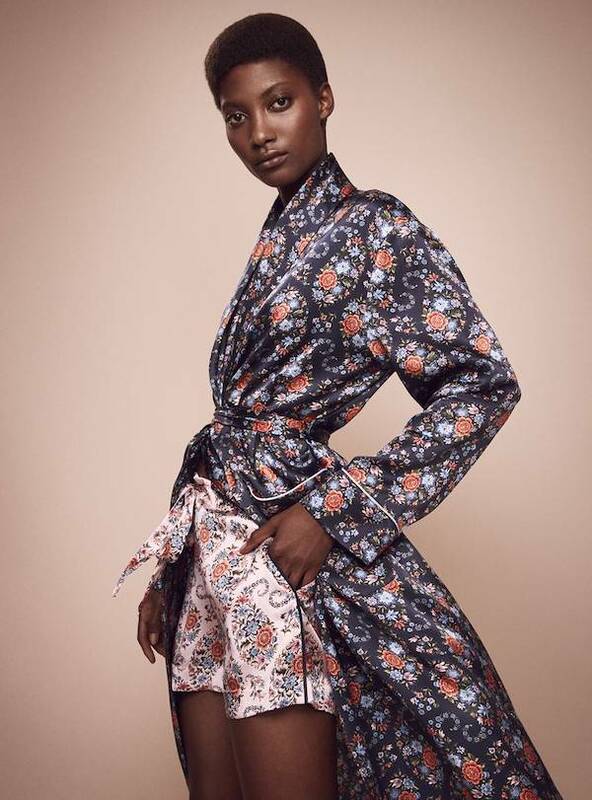 Luxury department store Liberty London has announced a collaboration with Florence Welch, unveiling a capsule collection of limited-edition sleepwear, featuring six different archival paisley prints which will launch on June 20th. 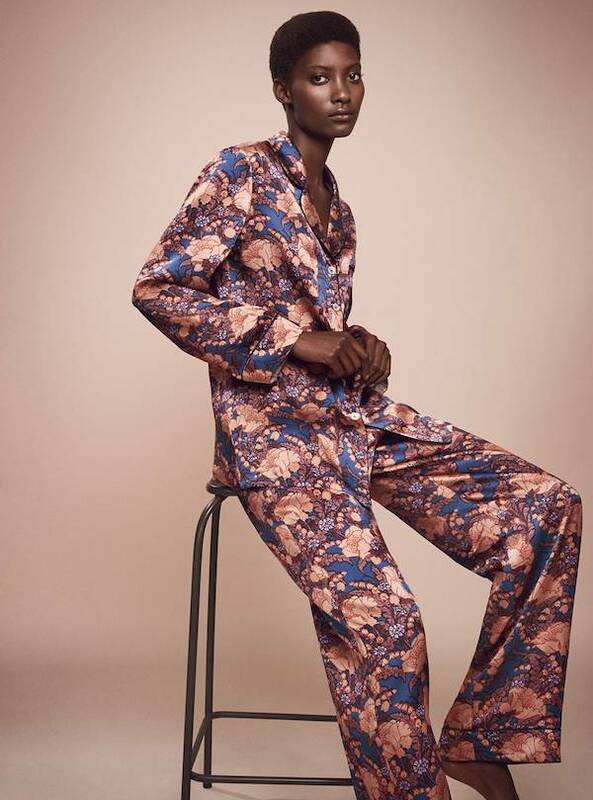 The collection will include matching pajama sets and kimonos, with prices starting at 55 pounds for an eye mask and the sleepwear pieces starting at 225 pounds for a silk chemise. About the collection, Welch says: "I do a lot of writing in the morning, still in my pyjamas with lots of very strong coffee. 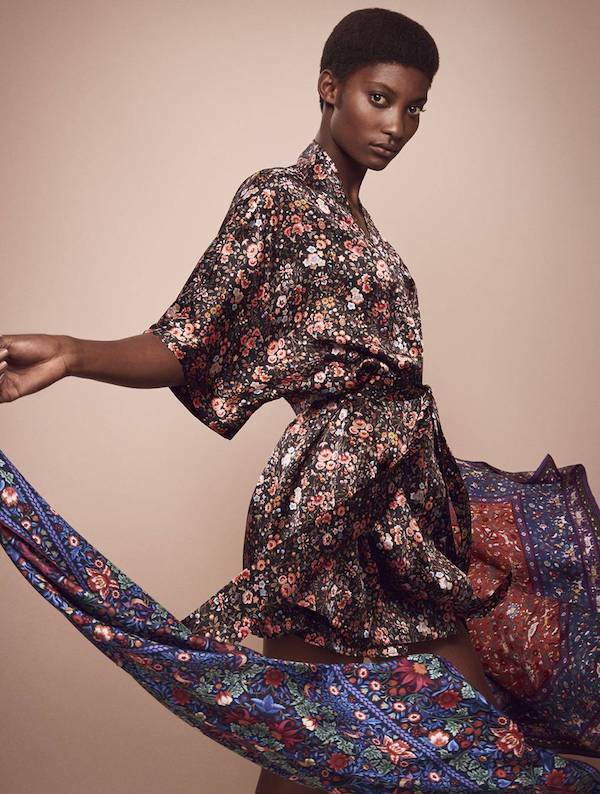 And as a Liberty print obsessive, I was honoured that Liberty allowed me to trawl though their archives to create this collection."